Showing results by author "A. 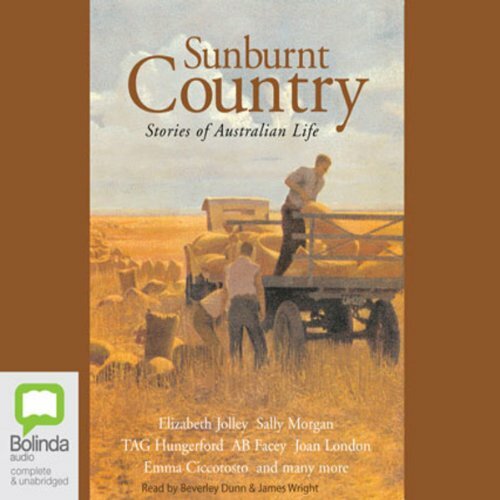 B. Facey"
Sunburnt Country is an outstanding selection of autobiographical stories and short fiction about Australia and Australians. 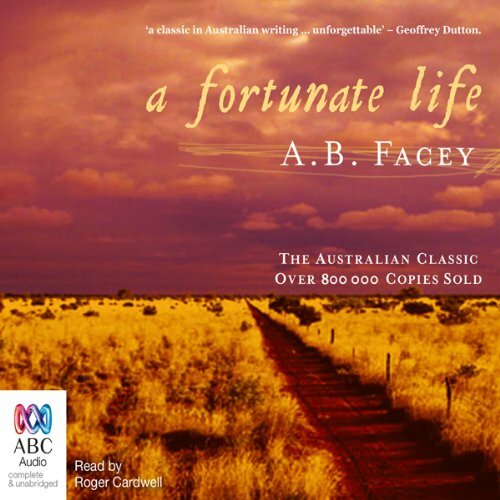 From childhood, through adolescence, work and marriage, to old age, these stories provide a lively, at times moving, sometimes funny, glimpse into many aspects of life in Australia.